Samaritan Senior Care is the ideal solution for elderly or disabled individuals who want to remain in the comfort of their home. 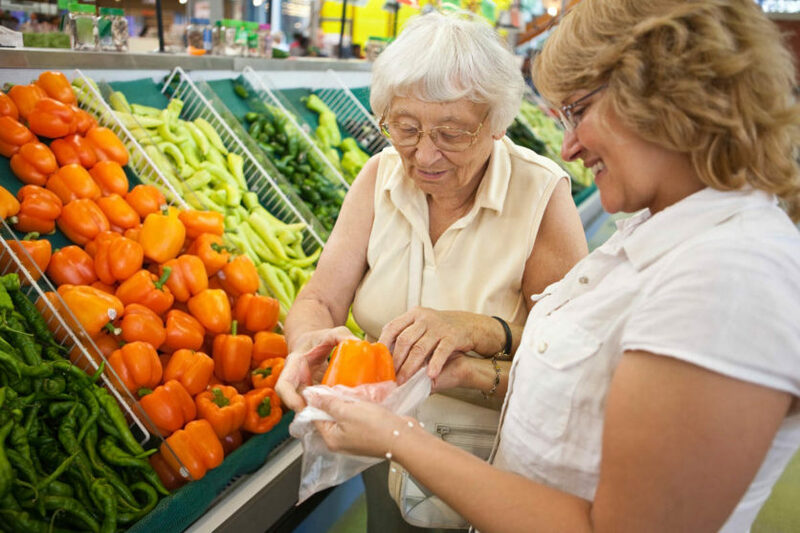 Our caregivers make life easier by performing daily tasks that help the individual maintain the highest living standard possible. Developed for those suffering memory loss. 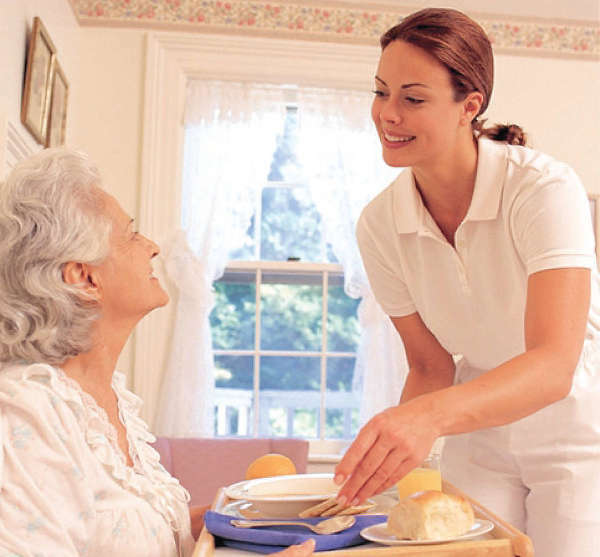 Samaritan Senior Care caregivers are all bonded, insured and covered for workers compensation while in the home. We also set up a care plan and supervise the caregiver. 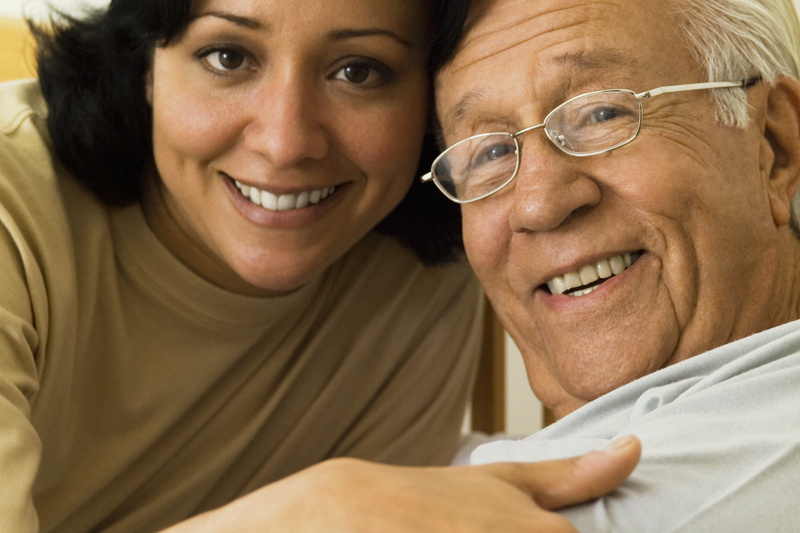 Additionally we can provide relief services for when your regular caregiver wants a break. We are available 24/7 to handle any immediate services requests or to provide assistance to current clients. Deciding on home care can be a big decision and we want to make it as painless as possible. Our guarantee ensures your satisfaction, if after 2 visits you’re not completely satisfied we will refund you (equaling two days of hourly service or 2 days live-in service). Contact Us to Learn More or Set Up a Free Assessment. 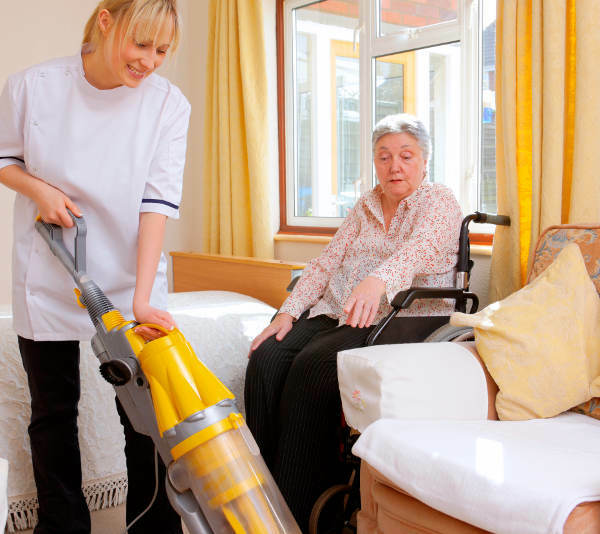 Contact us for a free in-home assessment with a member of our care team.